CIRCdesign was born from Cirque des Jeunes, a group of cognitive science scholars who, in collaboration with the Social Movement Lab at CALit2, integrate data-driven analysis with physical structure to create public spaces designed for the human experience. Using a unique approach informed by cognitive science, behavioral techniques and systems analysis, CIRC creates holistic designs engineered to optimize a space's utility, sociability, and aesthetic appeal. 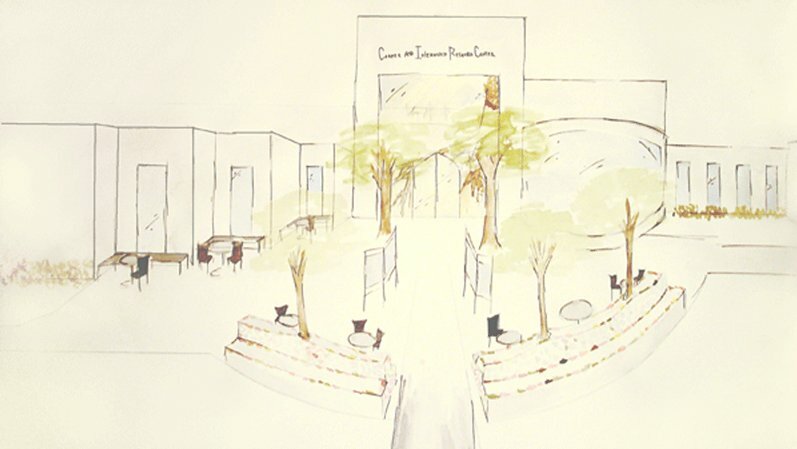 CIRC has recently taken on the challenge of redesigning the outdoor space surrounding UCSD's Career Services Center. The result will be a patio area with intrinsic appeal as a place where students can socialize, interact, and learn. CIRCdesign continues on in the spirit of Cirque des Jeunes. CIRCdesign is Carolina Berys, Navdeep Dhillon, Whitney Friedman, and Alex Kawas.